Robert LaVell Lewis passed away peacefully in his sleep Wednesday afternoon, January 16, 2019. LaVell was born to Ordie Earl “Peck” Lewis and Gladys Alberta Matthews Lewis on August 10, 1939, near Griffithville, Arkansas, where he was raised. He graduated from Griffithville High School in 1957 where he met the love of his life, Donna Sue Holloway. After graduation, LaVell worked several jobs and attended Draughon College to study radio engineering in the evenings. He and Donna married on May 23, 1959, and settled in the Jasmine community between Griffithville and Des Arc. LaVell worked at Remington Rand and Package Express in Searcy, Arkansas, and began farming part-time. On March 10, 1962, they had their only child, Edmond Earl (Eddie) Lewis. In the early 1960’s, LaVell began farming with his father. In between crop seasons, LaVell worked with his father-in-law, Bee Holloway, and learned carpentry. LaVell took that knowledge and built several homes, including his own in 1976. For the next forty plus years, LaVell farmed rice, soybeans, and occasionally wheat and milo in Prairie and White counties. 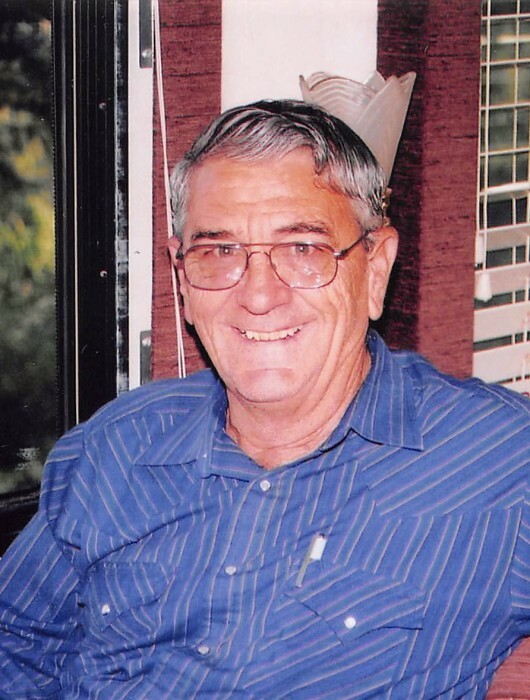 His nephew, Tony Lewis, joined the family farming operation for the last ten years of LaVell’s farming career. LaVell continued honing his woodworking skills by building furniture and bowls. After his retirement, Donna and LaVell enjoyed travelling in their RV, making trips all around the US and Canada and to visit relatives in Alaska. In addition to their RV travels, they enjoyed trips to Hawaii, Mexico, Australia and Europe. They also became “Winter Texans” spending the winter months every year in Mission, Texas with friends - new and old. LaVell was preceded in death by his parents and two brothers. Left to cherish his memory are his wife Donna; his son Eddie (wife Beth), of Mount Juliet, Tennessee; and two grandchildren, Robert Logan Lewis (wife Kate) of Hermitage, Tennessee, and Donnely Suzanne Lewis of Mount Juliet, Tennessee; along with two brothers, one sister, and many other family members and friends. Visitation will be held at Sullivan Funeral Care in Kensett, Arkansas, on Saturday, January 19, 2019, from 2:00pm until 6:00pm. Graveside services will take place at 10:00am on Monday, January 21, 2019, at Dogwood Cemetery south of Griffithville, Arkansas. In lieu of flowers, donations to the American Cancer Society or Arkansas Hospice are suggested.